Derek is the Discipleship Pastor at Word of Life Church in St. Joseph Missouri. He and his wife Jenni have three boys, Wesley, Taylor, and Dylan. He earned a M.Div.from Oral Roberts University and a D.Min. from Asbury Theological Seminary. He is author of numerous books including N.T. 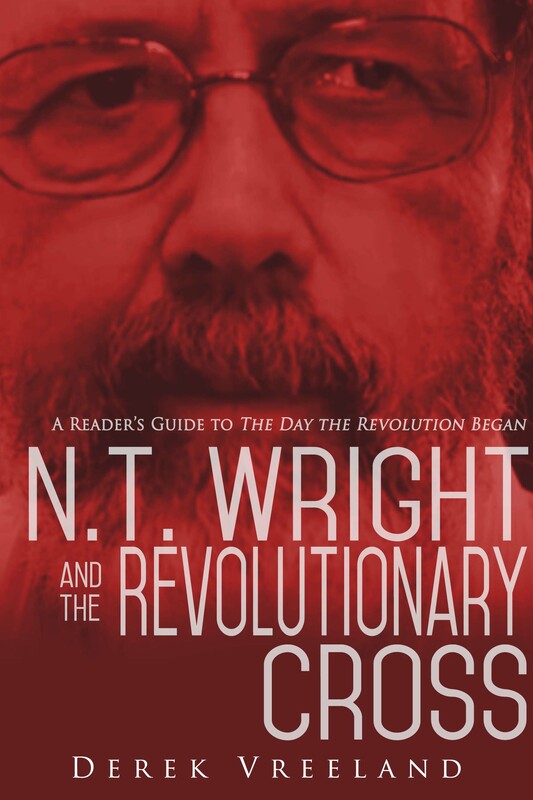 Wright and the Revolutionary Cross. Is the Holy Spirit the Love Between the Father and the Son?